Flex your marketing muscle and share your listings directly on Facebook, Twitter and LinkedIn. 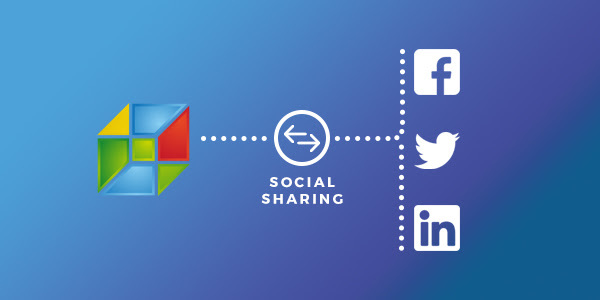 Why share on Social Media? Social media has greatly impacted customers’ purchases, both online and offline. Tapping into this potential is undoubtedly valuable for any business. 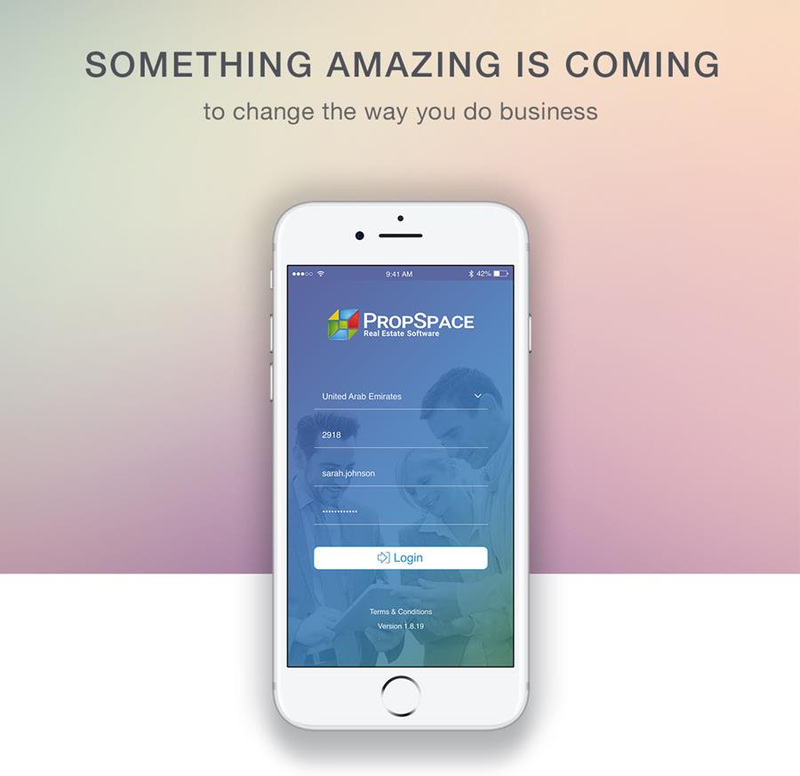 PropSpace makes this incredibly easy with its social media integrations. Make sure the listing you’d like to share on Facebook is selected and navigate to the Marketing tab to get started. Click ‘Share on Facebook’ and get a preview of the listing you’re about to share. Simply click the Facebook ‘Share’ button. If you’re not already logged into Facebook on your browser, do so, and the property will be posted on your Facebook account. It’s that simple! Use the Previous Posts section to keep track of the number of times you’ve shared the post, as well as access to them with a single click! Select the listing and navigate to the Marketing tab to get started. Click ‘Share on Twitter’ and log into your Twitter account. Once you’ve logged in, you can then compose your tweet, and post it to your account. Don’t forget to add in your #hashtags! 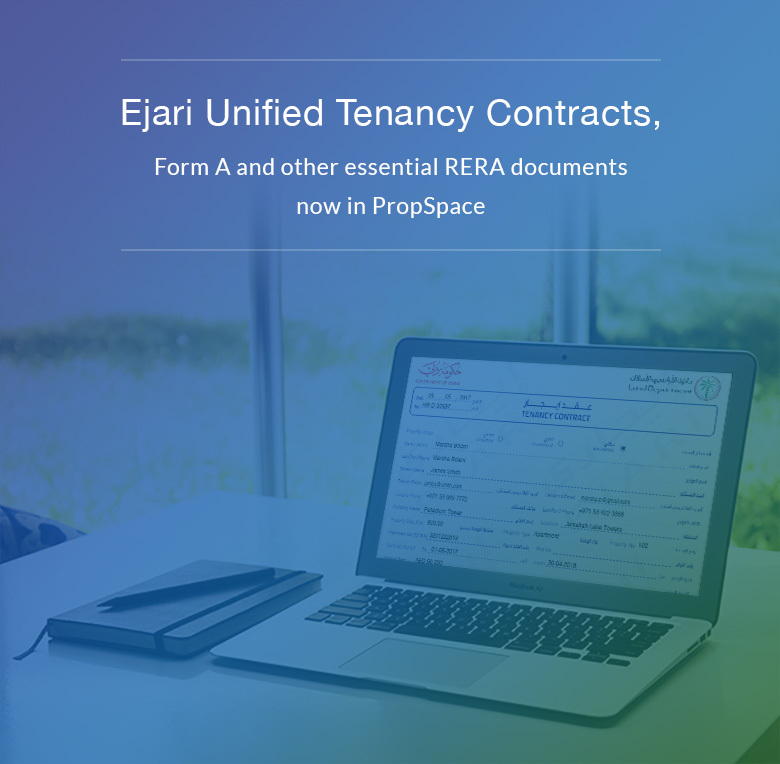 PropSpace also records when and how many times you’ve previously shared this property. The previous posts section shows you exactly when you’ve posted from PropSpace, and can even take you directly to the tweet to see who’s been engaging with it. Get started by heading to the Marketing tab, once the listing is selected. Select ‘Share on LinkedIn’ and sign in to your LinkedIn account. You can now type out your post and share your listing with your professional network at the click of a button! Use the Previous Posts section to keep track of the number of times and when you’ve shared the post previously. 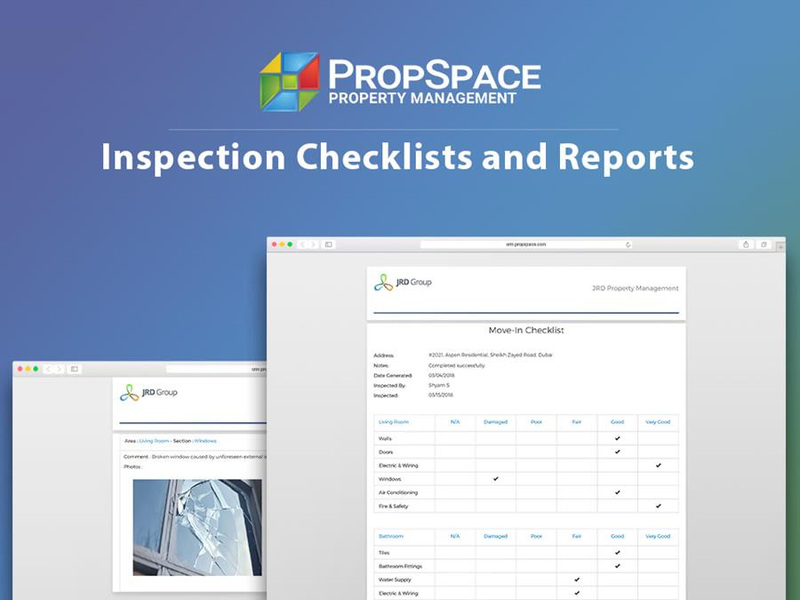 We hope you enjoy these updates to PropSpace. If you require further information or require a refresher training session please do not hesitate to contact our support team directly on: +971 4 420 1044 or email: support@propspace.com.